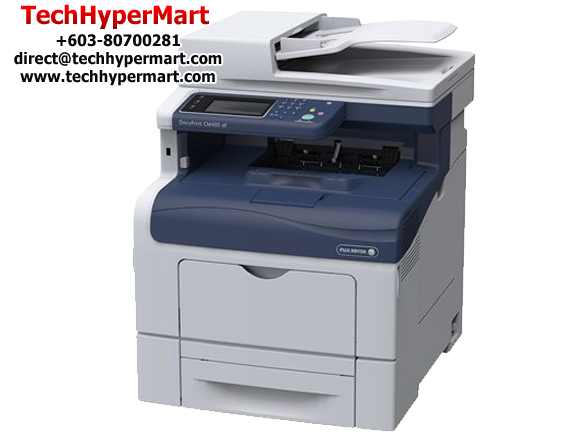 This clever multifunction printer is easy to use and its features are designed to save you time and money. 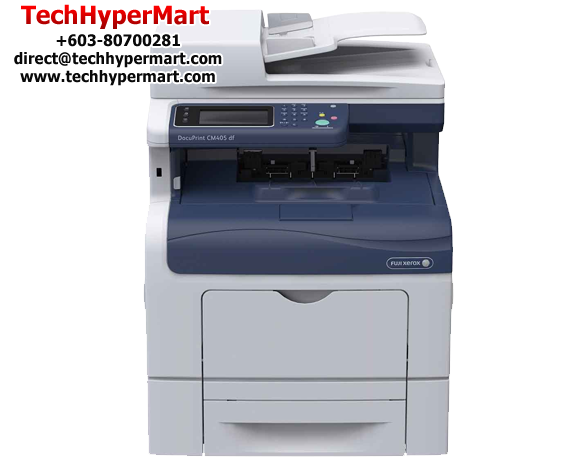 The DocuPrint CM405 df is ideal for eco-conscious workgroups with a number of built-in and optional features that lessen its impact on the environment. 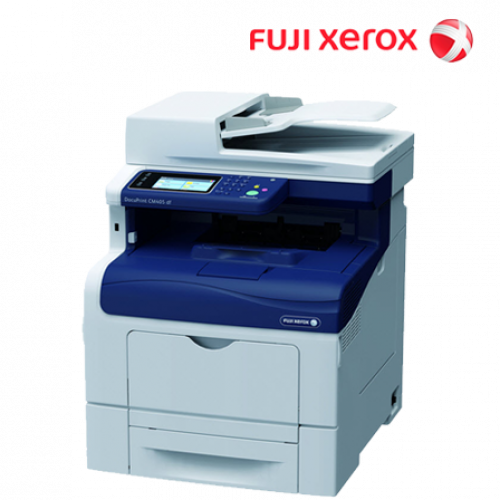 Powerful security features makes the DocuPrint CM405 df a the perfect addition to any multi-user environment. All-in-One Operating System Microsoft Windows XP, Server 2003, Vista , Server 2008, Server 2008 R2 , Windows 7, Mac OS X 10.3.9, 10.4, 10.5, 10.6, Red Hat Ent Linux 5/6 (x86) SUSE Linux Ent Desktop 10/11 (x86).